Year 3 went back in time to learn what life was like during the Tudors. 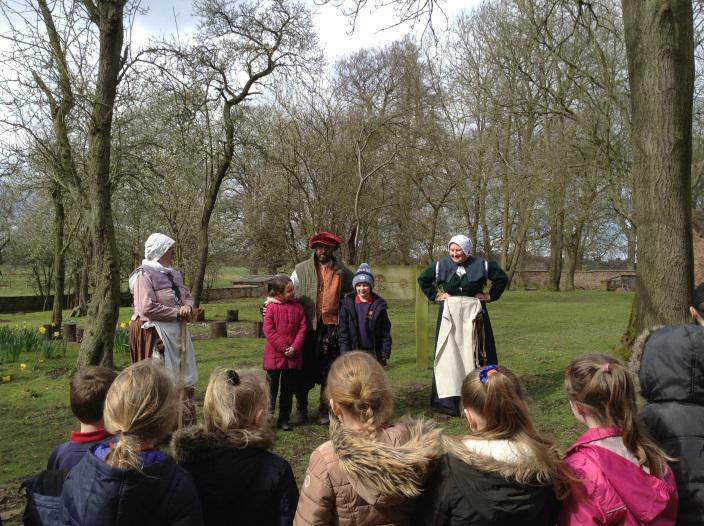 We all had a fantastic day at Tatton Park, taking part in several different Tudor activities such as; spinning & weaving, threshing & winnowing and much more. Thank you to our parent helpers Tracy Simpson & Evangeline Taller for coming with us.